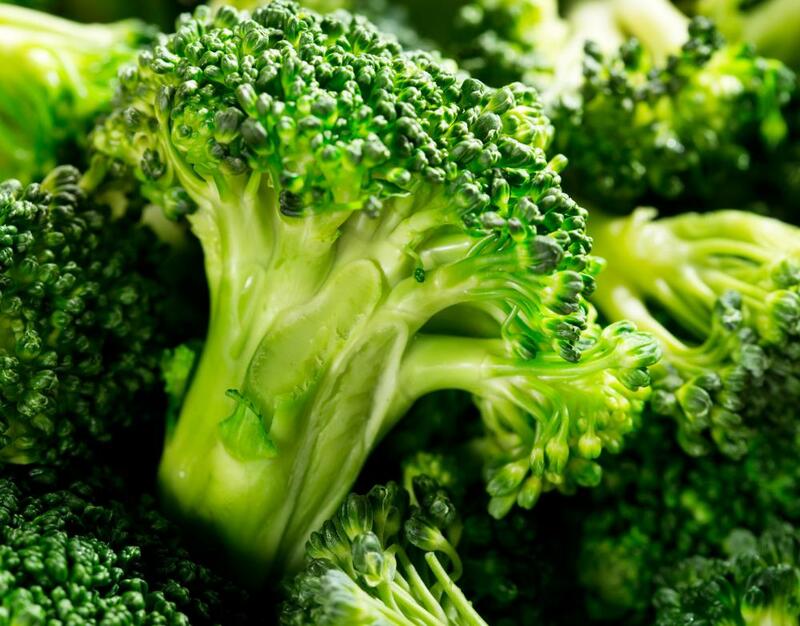 Broccoli is the main ingredient in a broccoli stir-fry, though other vegetables may be added. 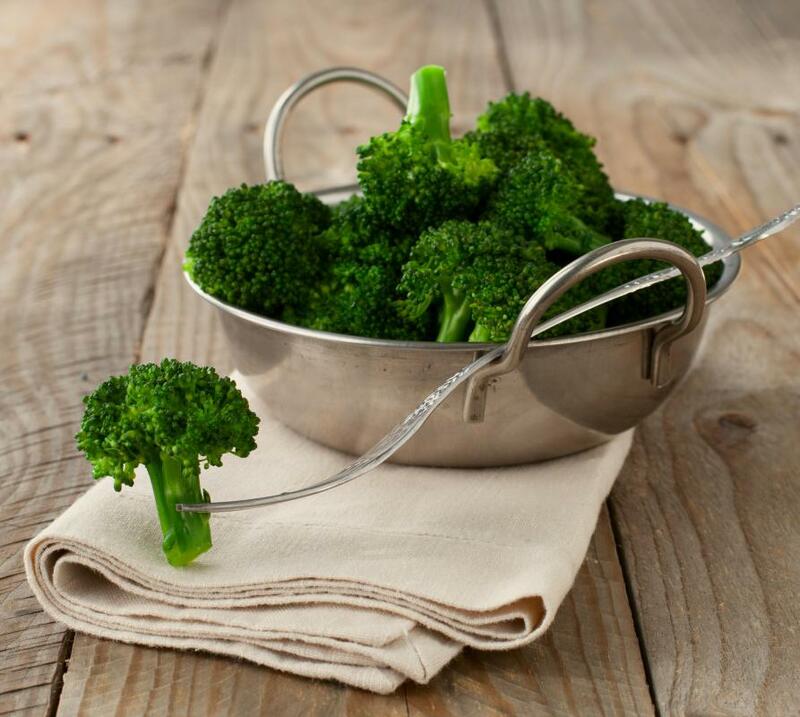 To make a broccoli stir-fry, shop for bright green broccoli with small, unopened florets and no yellow discoloration. 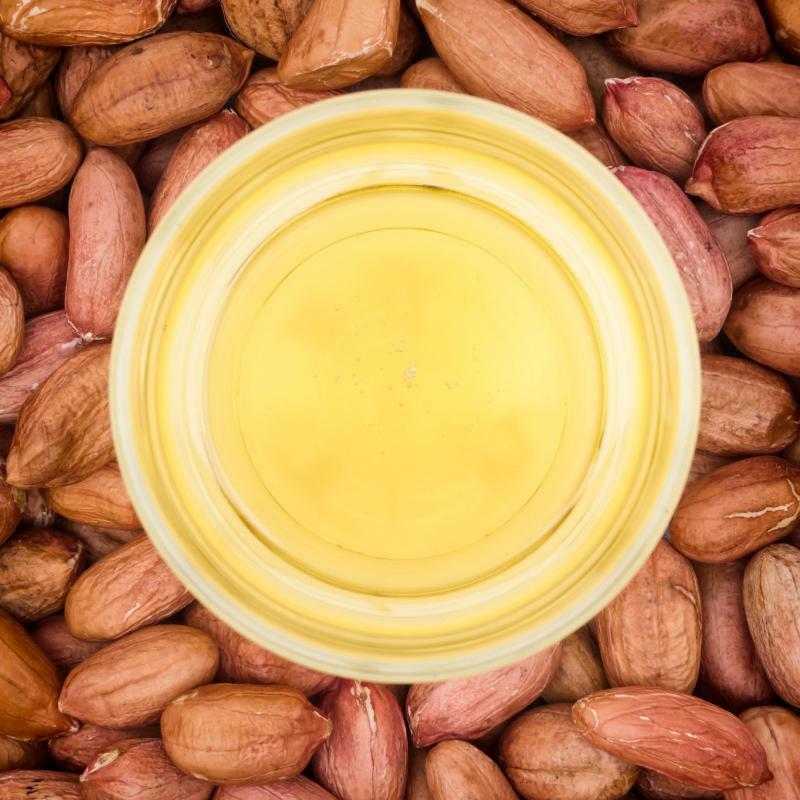 With its high smoking point and mild flavor, peanut oil is often used in vegetable stir-fries. A broccoli stir-fry is a type of dish that is popular in many Asian restaurants but is also easy to make at home. Stir-frying is a cooking method in which a small bit of oil is heated in a flat frying pan; the chopped vegetables, in this case broccoli and any other ingredients, are then added to the hot oil and continuously stirred and tossed for a few minutes until they are cooked. It is a method of preparation that is fairly healthy, since only a small bit of oil is used, and it also only takes a short time to prepare. A broccoli stir-fry is then usually topped with a sauce made of ginger, soy sauce, and other flavorful ingredients. There are a number of different recipes for preparing broccoli stir-fry to be found online, though most will recommend following a few simple rules of thumb. The first is to slightly pre-cook the broccoli in advance, generally by steaming it for a few minutes in the microwave. For people who prefer their stir-fried broccoli to be very crunchy, this step may not be necessary. Another step is to gather all the ingredients ahead of time, and get them ready to be added to the broccoli stir-fry; this is because stir-frying is a quick process, and it's not possible to step away from the pan to chop any remaining ingredients. In addition, it is important to make sure the oil is hot before adding the broccoli or any other ingredients to ensure that they are actually fried, and don't simply steam in the oil as it warms. Many people will add extra vegetables to a broccoli stir-fry, such as peppers, mushrooms, or snap peas. If desired other ingredients can be included for a crunchy texture like almonds or sesame seeds. It is often served with thin Asian noodles as well, to make it more of a filling meal; others will serve it over white rice. Frequently, broccoli stir-fry is served with a flavorful sauce that is added to the pan after the stir-frying is complete, and then mixed with the other ingredients. Sesame oil and soy sauce often comprise the base for this sauce, as well as other spices like onion, garlic, and ginger. There are many different ways to customize a broccoli stir-fry for different tastes, and it is an easy and healthy meal that can be enjoyed for many different occasions. How Do I Microwave Broccoli? What Is Chinese Vegetable Stir-Fry? What Is Orange Chicken Stir-Fry? What Is Bok Choy Stir-Fry? How Do I Choose the Best Stir-Fry Wok? What Are the Best Tips for Making Scallop Stir Fry?